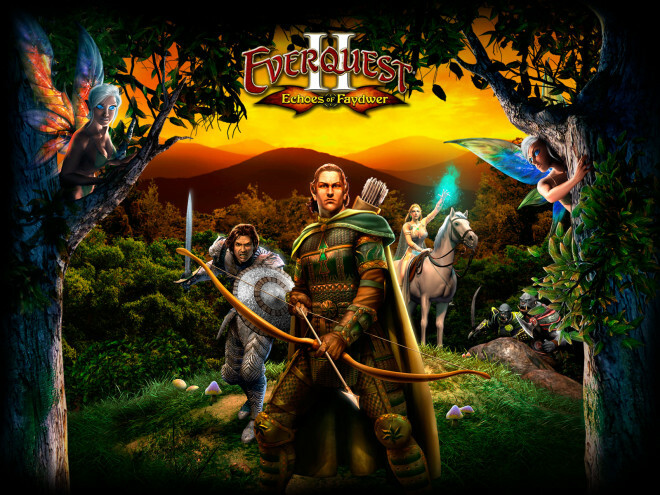 EQ2Wire » TLE Vote: Unlock Echoes of Faydwer Expansion Content? TLE Vote: Unlock Echoes of Faydwer Expansion Content? The vote to unlock Echoes of Faydwer is now available on Stormhold and Deathtoll servers! This poll will last one week. 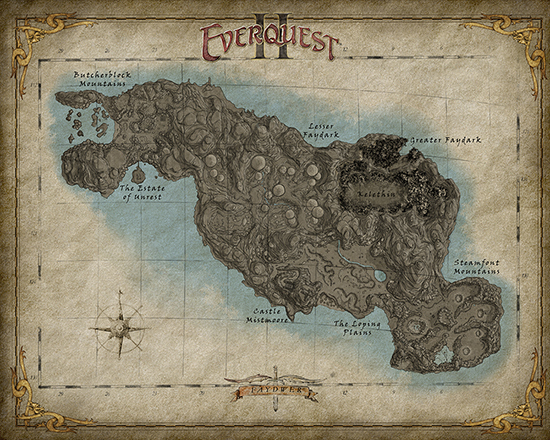 Will YOU vote to unlock Echoes of Faydwer on your Time-Locked Expansion server? February 16th, 2016 Update: The vote to unlock Echoes of Faydwer did NOT pass on either Stormhold or Deathtoll.